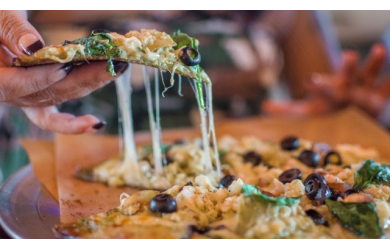 $4 for $8 Worth of Food and Drink at Vail Pizzeria! 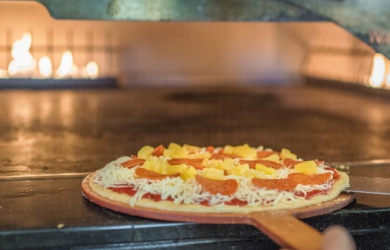 $4.00 for $8.00 - $4 for $8 Worth of Food and Drink at Vail Pizzeria! At Vail Pizzeria, Pizza is Personal! 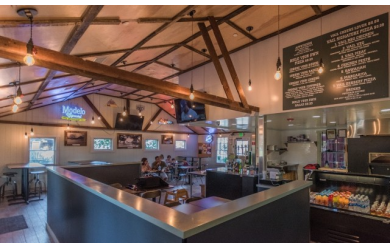 The Valley's Newest Pizzeria is located in the Newly Renovated Old Bunkhouse at Historic Vail Headquarters in South Temecula! Design your Own Unique, Delicious Pizza and watch while they Custom build it for You! 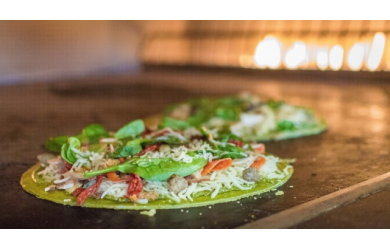 With Multiple Sauces, Crusts, Cheeses, and Toppings available there is something to Satisfy every Tastebud! Offering Regular, Cilantro, and Gluten-Free Crusts! Mozzarella, Feta, and Parmesan Cheeses! Yum! Or Try their Gooey, Cheesy Breadsticks or Spicy, Mild or Chutney Buffalo Wings! 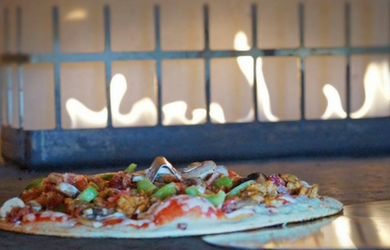 Come down and Try one of their Yummy Flash-Fired Pizzas Today! Limit 1 Per Member/Per Table/Per Visit. Expired vouchers are not available for refunds or credits under any circumstance. Refunds are available on all unused vouchers within 14 days of purchase date. No refunds or credits are available after 14 days. If for some unforeseen reason a business closes before your voucher expires a credit for your purchase price will be issued into your account to use on future deals.Expired vouchers are not available for credits or refunds under any circumstance.